Our Signature pendants are the cornerstones of Garland Collection. Classic, timeless, chic and personal, the way one wears their Signature pendant -- on its own or layered with various chains -- is a reflection of personal style. 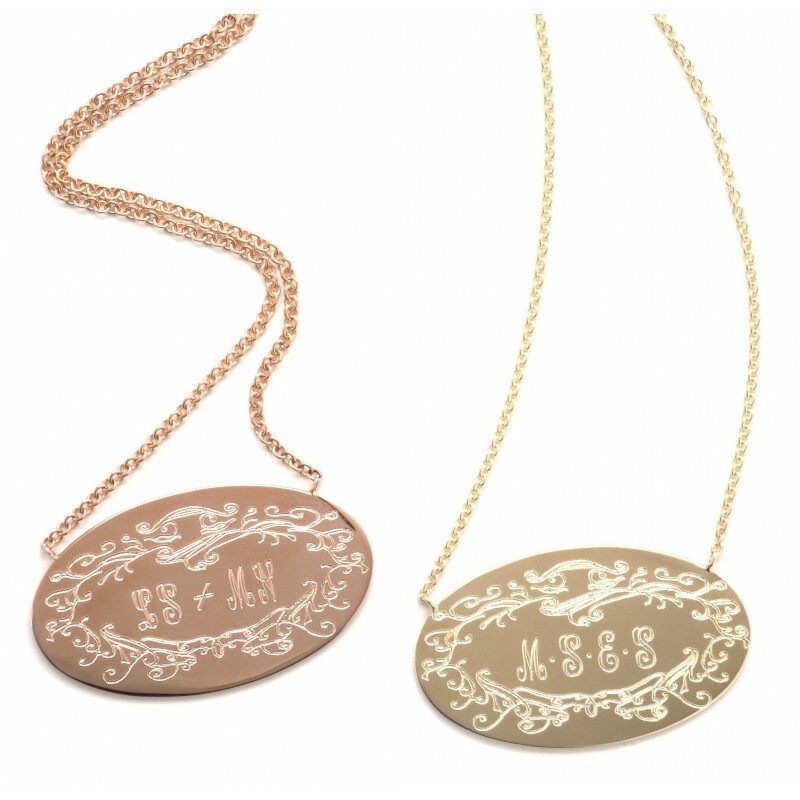 Yet, each Signature pendant is created as a modern heirloom to be worn today and passed down for generations. 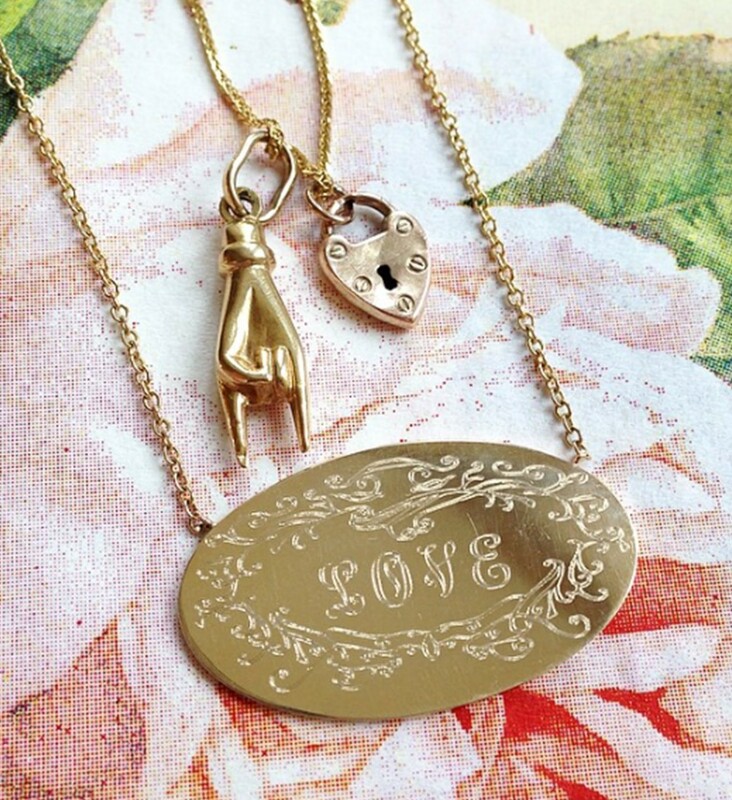 Each pendant is as unique as the letters you choose, for each piece is personal. The perfect gift for a new mom, bride-to-be, an anniversary, or as a treat for yourself. 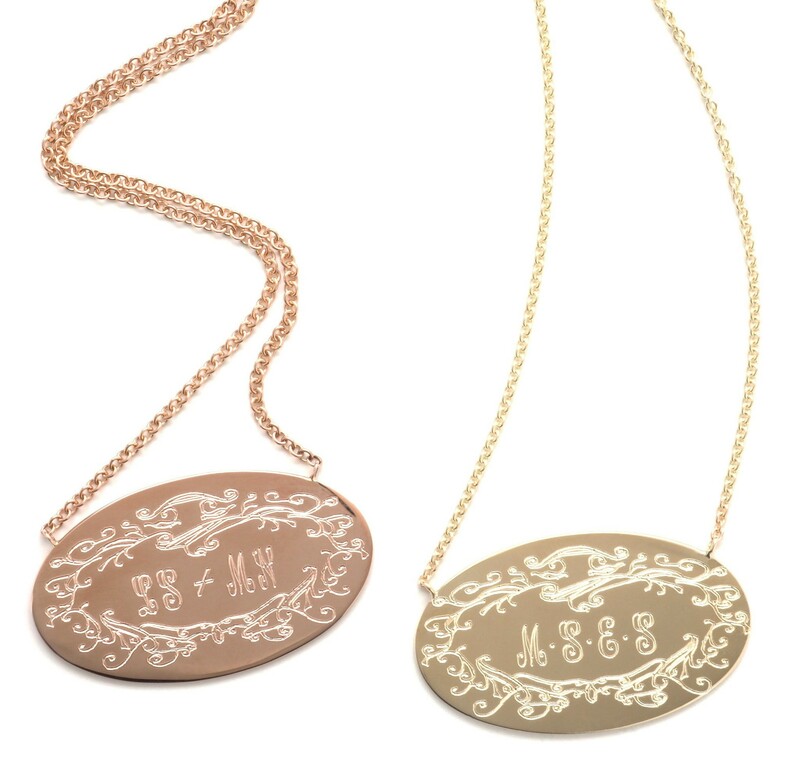 Choose from a 3-letter monogram (Amy Jane Smith= AJS), a full name in script, your initial’s + a loved one’s (AB + CD), or up to 6 initials representing an entire family or group of special friends (A•B•C•D•E•F).